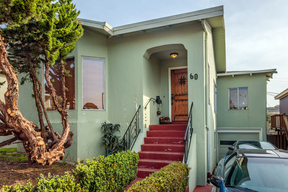 60 Westwood Dr San Francisco, CA. 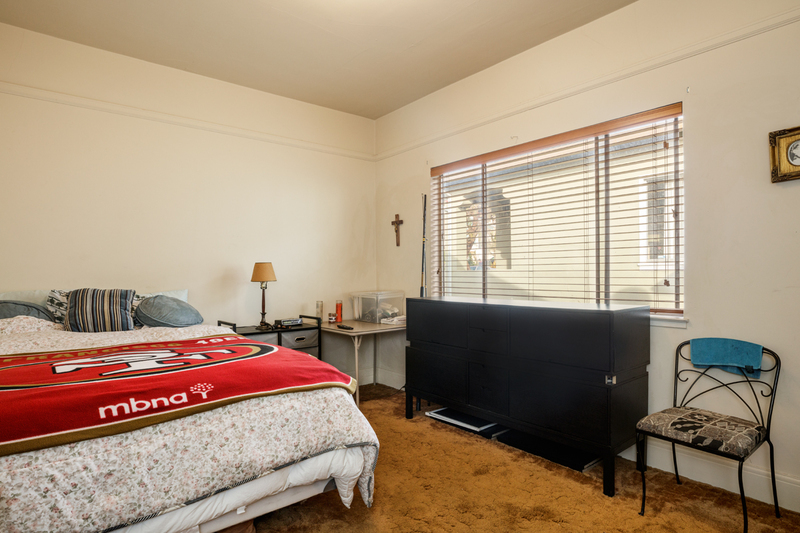 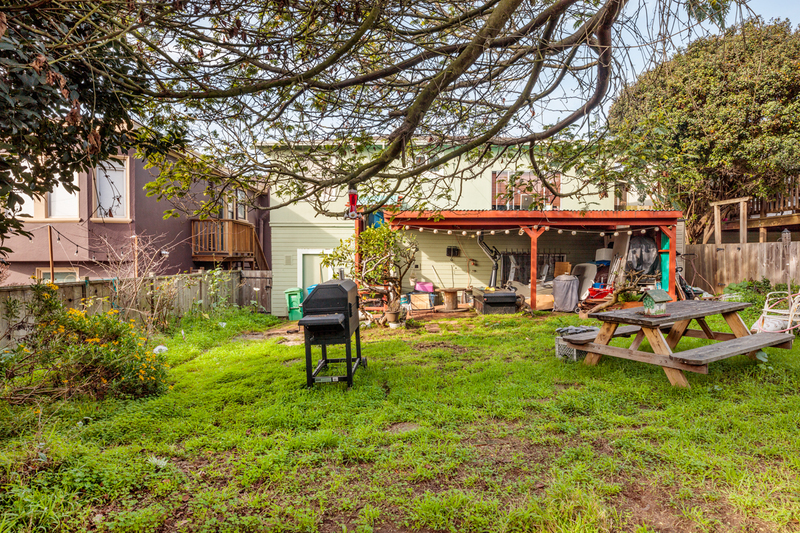 | MLS# 466320 | Andrew de Vries, Probate Real Estate, San Francisco Probate Real Estate, Oakland Probate Real Estate, Berkeley Probate Real Estate, Alameda Probate Real Estate, Lafayette, Contra Costa Probate Real Estate, Probate realtor, Probate agent, Probate Broker. 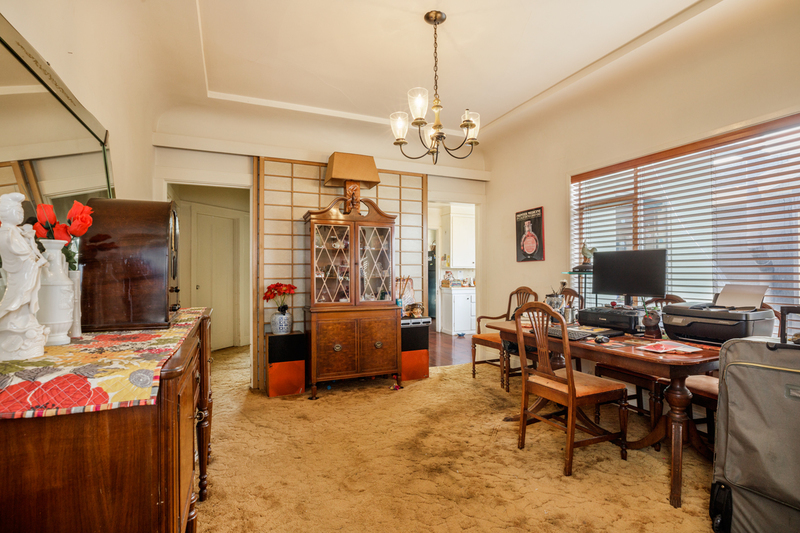 Rarely Available 1920s Art & Crafts Bungalow with Bonus Room Down Nestled in the Heart of Coveted Westwood Park Ready for a New Owner's Vision & Passion! 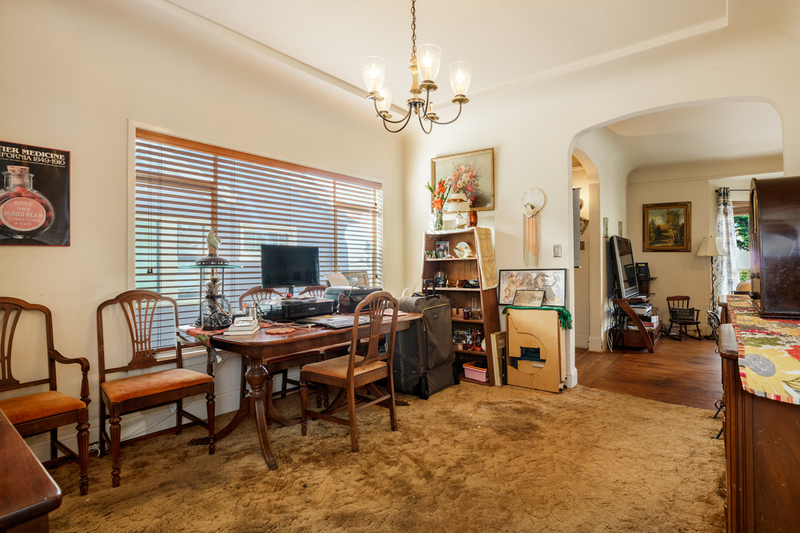 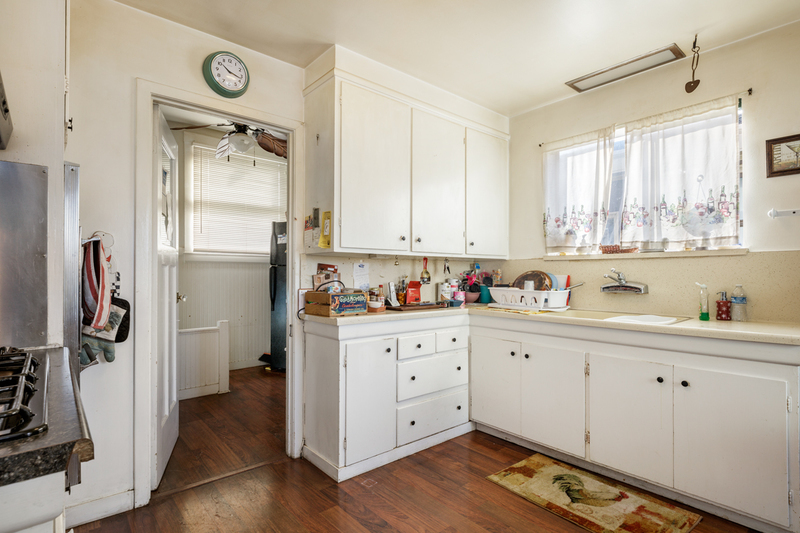 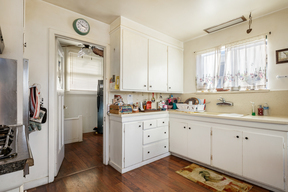 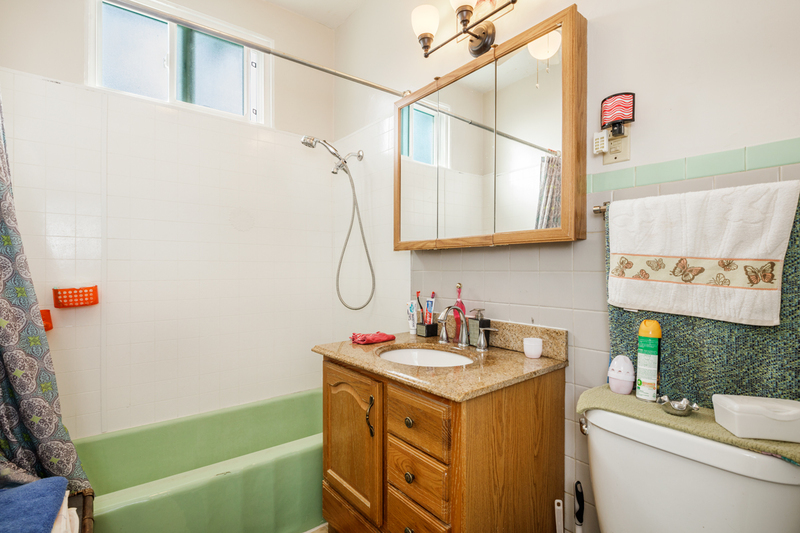 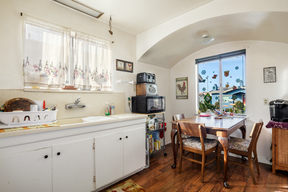 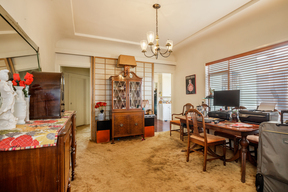 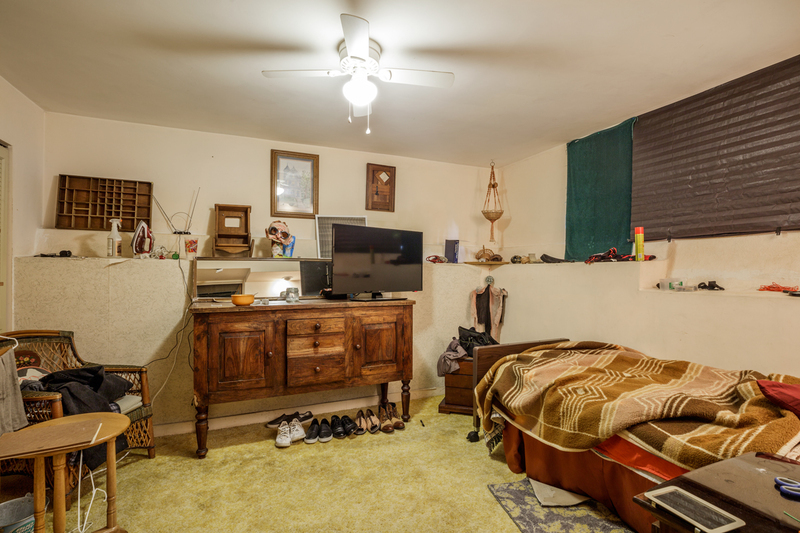 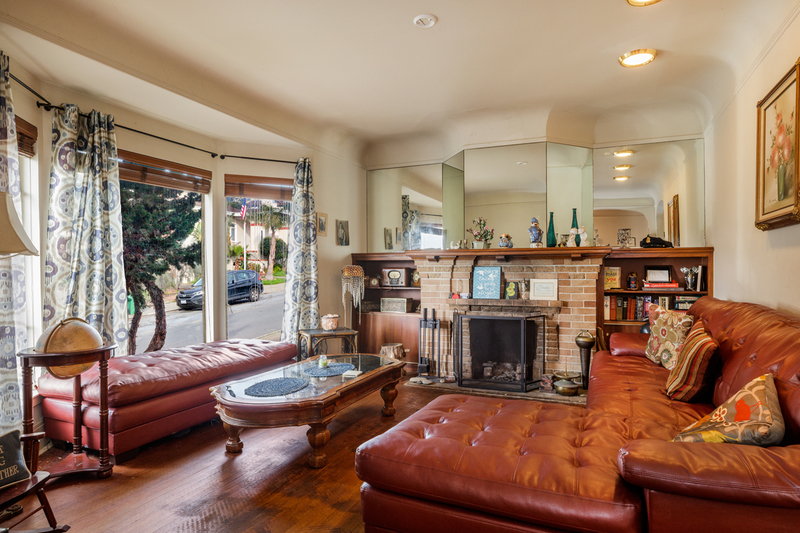 The vintage home boasts a FLR w/FP, FDR, eat-in kitchen, two ample BDs and a full BA, all on the main level. 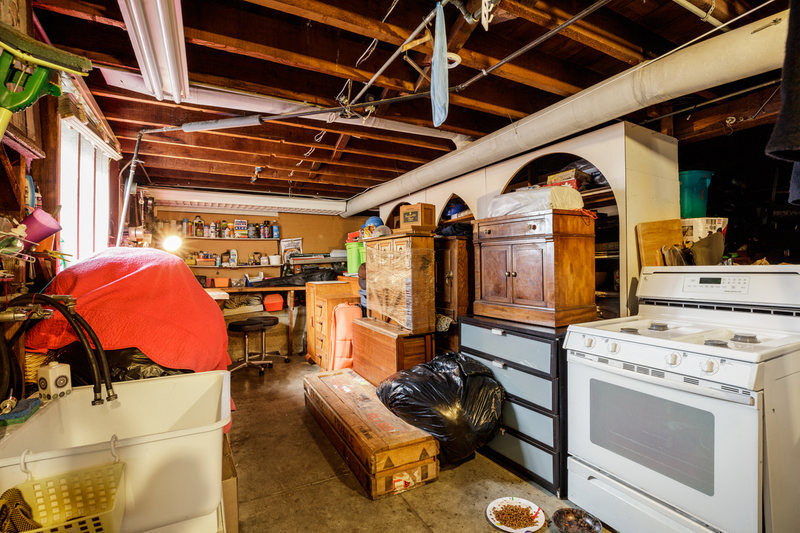 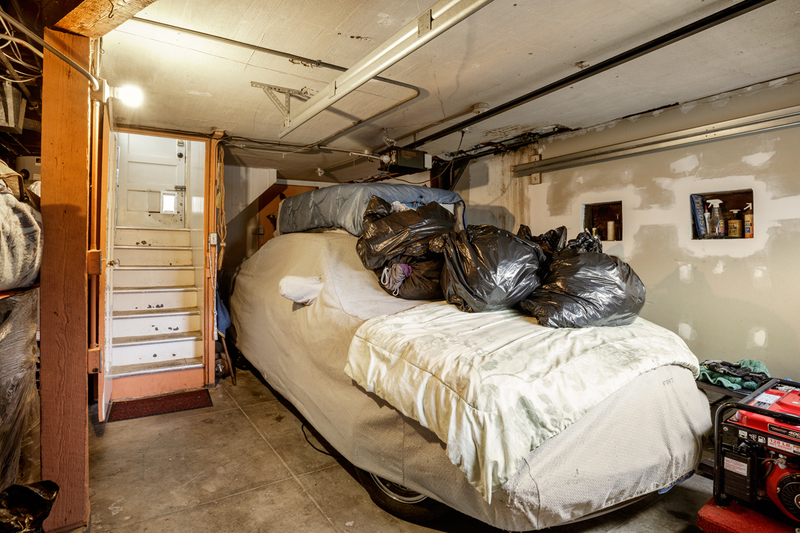 Downstairs is a garage w/bonus rm rdy for possible expansion. 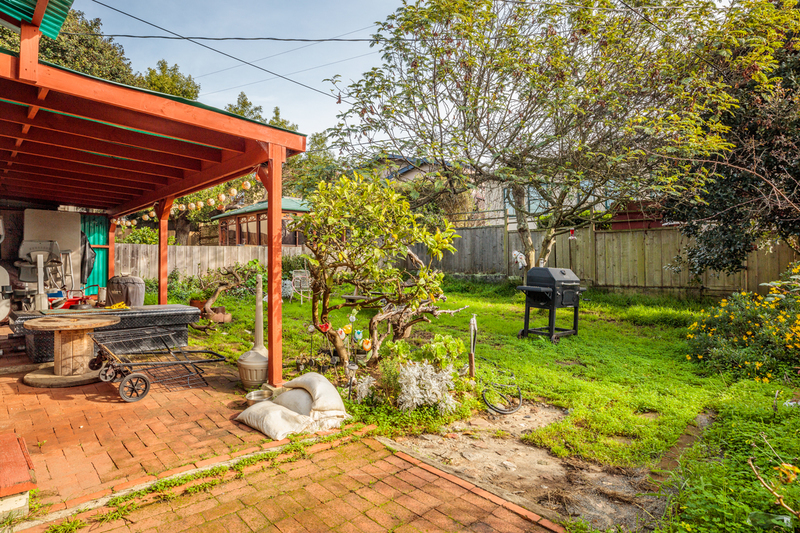 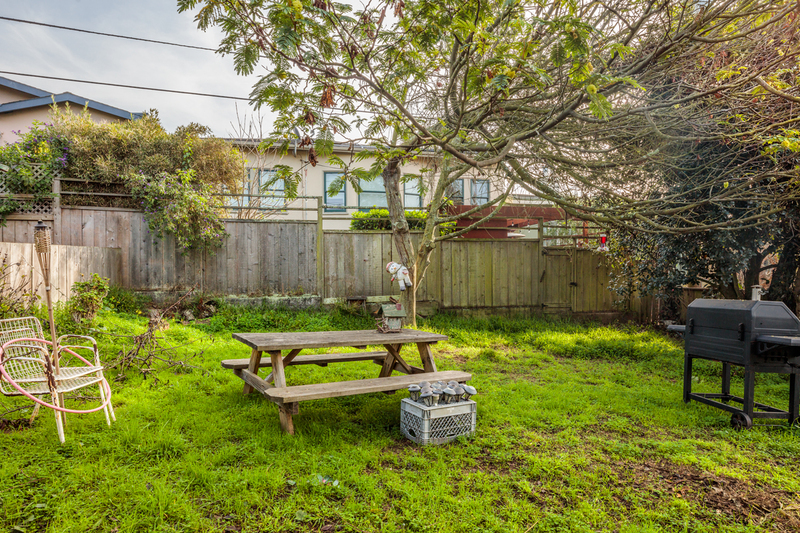 A roomy rear yard ready for gardening & play complete this unique opportunity. 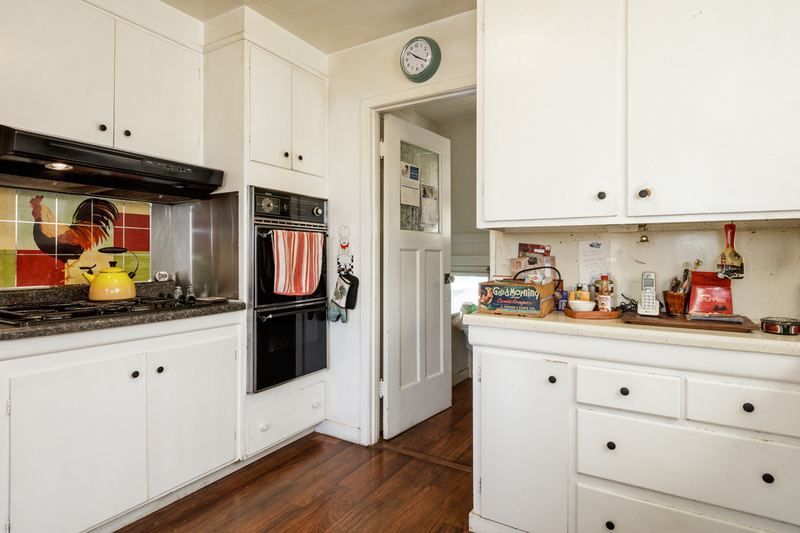 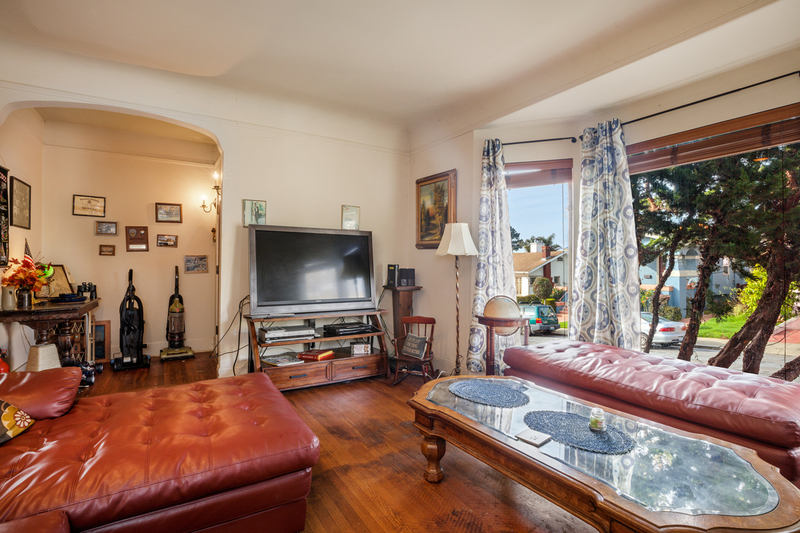 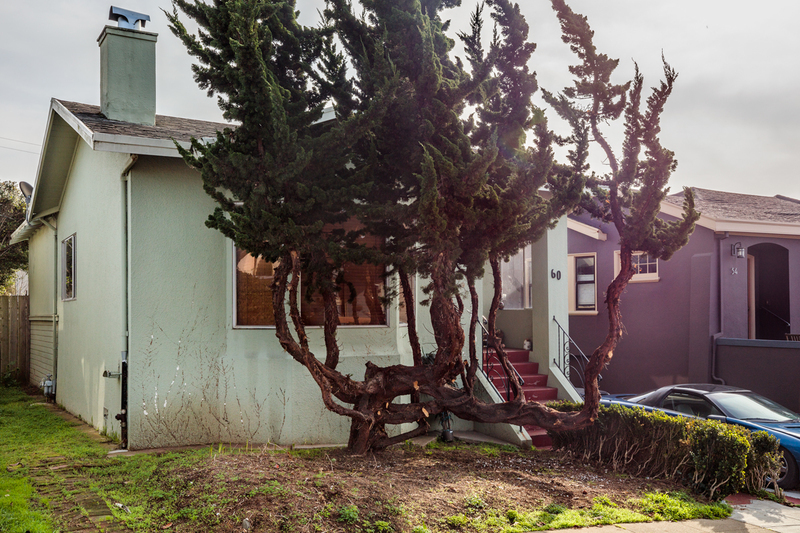 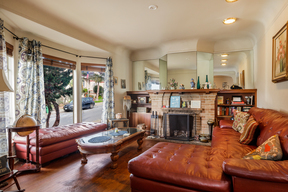 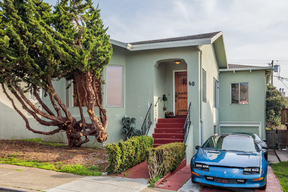 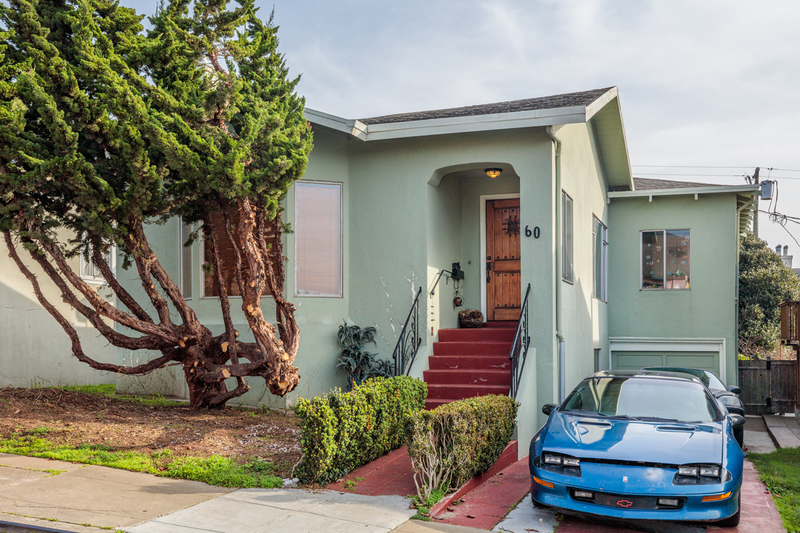 60 Westwood is located on a lovely street of well-cared-for homes, walking distance to Ocean Ave shopping, dining & coffee, top local schools, parks, Muni, Balboa BART, and close to EZ 280/101 freeway access. Probate sale subject to court confirmation. 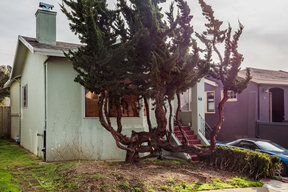 Property is being sold w/current occupant in place.